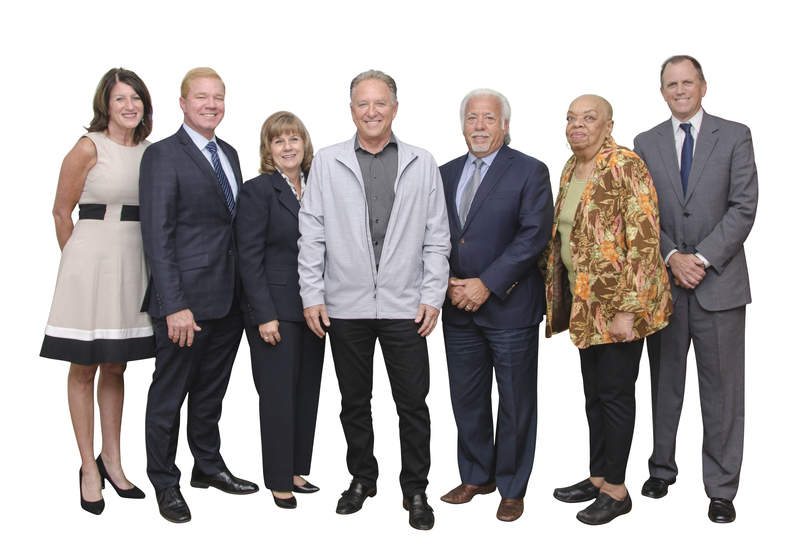 The San Bernardino Workforce Development Board has established three standing committees to provide information and assist in carrying out activities. This committee focuses on business engagement in workforce, promoting board participation in demand sectors and developing links with employers in the region to support employer utilization of the system. This committee is tasked with identifying resources for special population customers that may include, but are not limited to, veterans, individuals with disabilities, the re-entry population, and Native Americans. 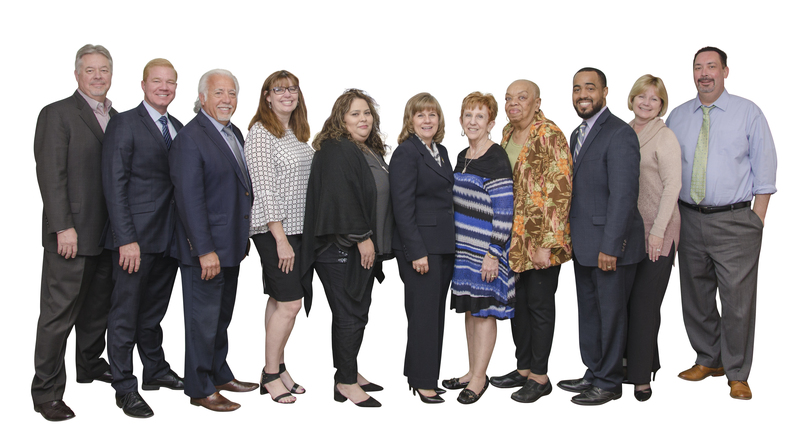 This committee assists with the coordination of youth programs and assists with the planning recommendations related to the provision of services to WIOA-eligible youth.